What Else YOUFA can supply? 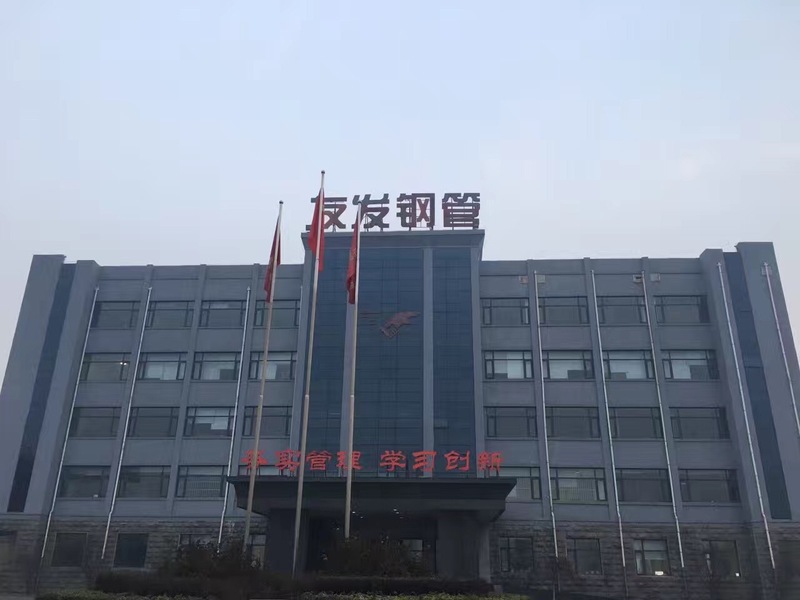 Youfa Steel Pipe Group Co., Ltd were founded on July 1st, 2000, located at Daqiuzhuang Village, Tianjin city, which is a large-scale steel pipe manufacturing enterprise producing ERW steel pipe, hot-dipped galvanized steel pipe, seamless pipe, SSAW steel pipe, square/rectangular steel pipe. Youfa brand was affirmed as a China renowned brand by SAIC trademark bureau in March 2008. Youfa brand of ERW steel pipes, hot-dipped galvanized steel pipes, and SSAW steel pipes, has been awarded as "famous-brand product of Tianjin" by Tianjin government for many consecutive years. In six consecutive years, Youfa Group have been rated as top 500 enterprises of China in the same industry, and as top 500 manufacturing of China. In 2012, Youfa Group was rank No.375 in top 500 enterprises of China, and No. 200 in top 500 manufacturing of China, and No.3 in top 100 private enterprises of Tianjin. Q:Can I have a trial only for several tons?
. Q:What is your terms of payment?